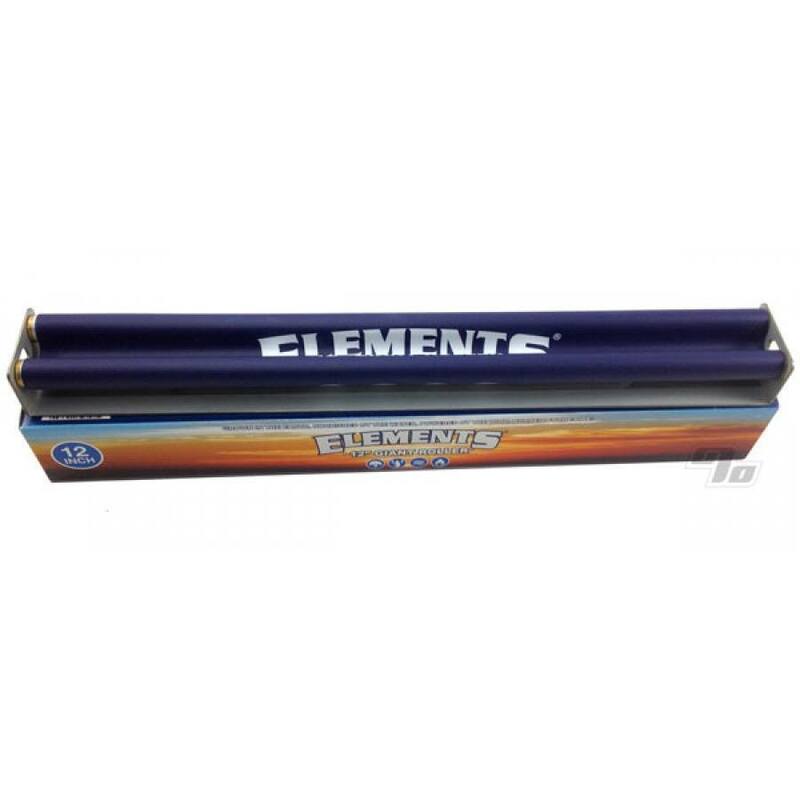 The Elements Huge Rolling Machine is exactly what you need to roll up both the Elements and RAW Huge 12 inch rolling papers. Can be used with smaller papers as well. In addition to being huge, this is one high quality rolling machine. Aluminum construction for the bottom. Elements Rolling Papers make it very clear on the packaging that this was NOT made in China. Includes easy to follow instructions to get you started rolling your own party size spliffs. If you get the 12 inch papers, gotta have this. Works stellar!